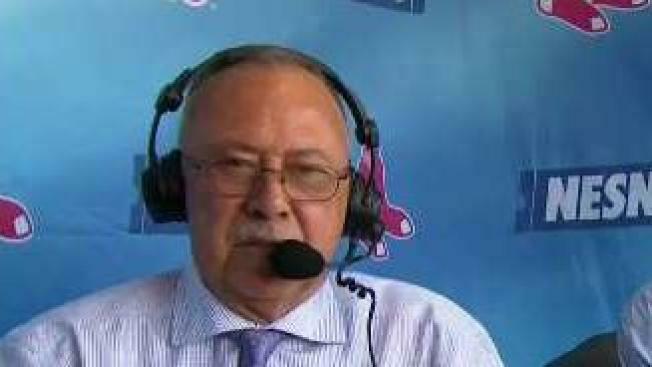 Red Sox commentator Jerry Remy will return to the broadcast booth on Thursday after finishing treatment for lung cancer. Remy announced on social media Wednesday that he will return to the booth during a spring training game in Fort Myers when the Sox play the Baltimore Orioles. The 65-year-old underwent surgery for lung cancer back in June — his fifth relapse. He began chemotherapy in late August before returning to NESN's broadcast booth for a few games in September. In mid-January, he announced he had finished his treatment at Massachusetts General Hospital and had been planning to gain strength before heading back to work. Remy has been with the Red Sox since 1988, providing color commentary. Before that, he was a second baseman for the team from 1978 through 1984.